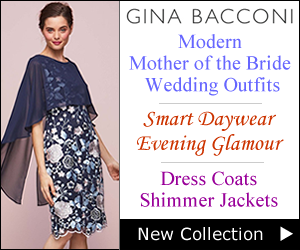 You can say goodbye to what-to-wear dilemmas with the latest occasionwear from Boden. 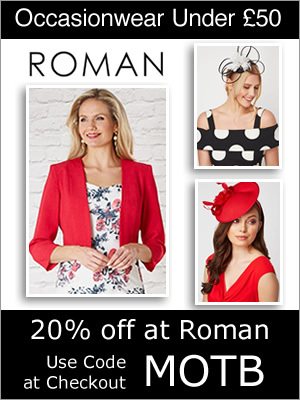 Discover stylish designs for all your events whether it’s a wedding, garden party or race day. 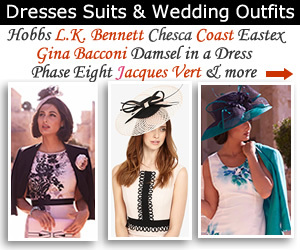 Pretty dresses and occasion collections are cut to flatter for wherever you go. Home of fabulous British fashion takes you on a journey where exclusive prints and unmatched quality abound. 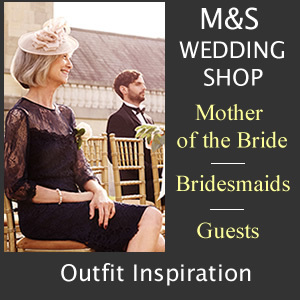 So get set to be the best dressed guest or effortlessly elegant Mother of the Bride in one of the many striking outfits. You can shop Boden at John Lewis. Investment pieces such as a tailored ivory coat is ideal layering over skirts and summer dresses. 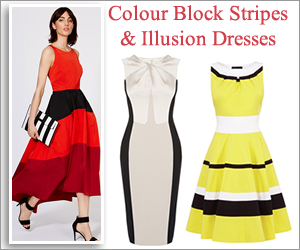 Choose your favourite looks in lace, punchy prints or catchy colour block and shine in any destination. 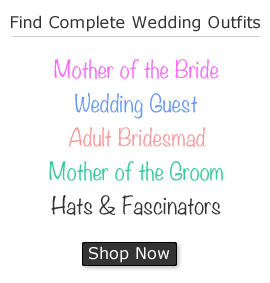 There isn’t a dedicated section for Boden Mother of the Bride outfits however there are plenty of wedding worthy masterpieces throughtout the online store. 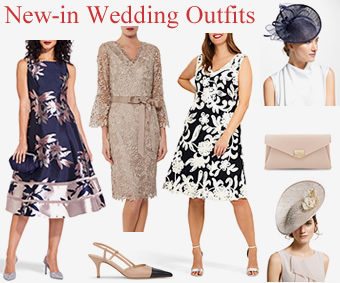 Browse new season occasionwear for lace dresses, party heels and evening bags plus all you need for when the Big Day comes. 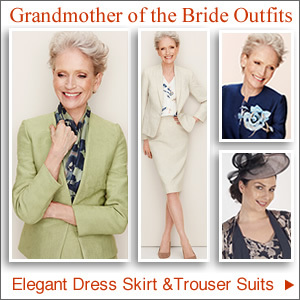 Dress lengths appropriately finish at the knee or below offering you midi and maxi styles too while ladylike separates are never far away. Don’t be afraid to experiment with trendy styles for mothers of the bride and groom in colour clashing pink and red or play it safe with pastels. Take your pick from figure flattering cuts and colours in pale blue, navy, green jersey and fit and flare dresses, ivory lace skirts and silk cami tops. All over spot silk blouses are always welcome adding a feminine touch worn with slim or wide leg trousers. Make everyday an occasion in easy to wear day dresses in an array of finishes. A rainbow of colours, prints and florals are available in a fit to suit any body shape. For a smooth silhouette there are stretch jersey dresses in full and shorter lengths with or without sleeves. While the wrap over dress has the most flattering shape specially designed to enhance your curves rather than cling. 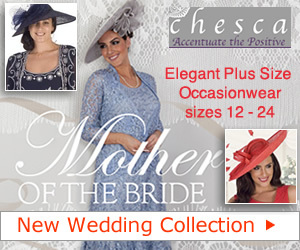 There are also fitted shifts, linen tunics, kaftans, shirt dresses in petite regular and long in sizes 6 up to 22. You can shop daytime casuals, holidaywear and everything in between all in one place. Shopping for accessories is where the fun begins whether it’s for a special occasion, work or play. Enjoy the collection of pointed flats, party heels, summer-ready wedges and sandals or leopard print metallics and striped espadrilles. 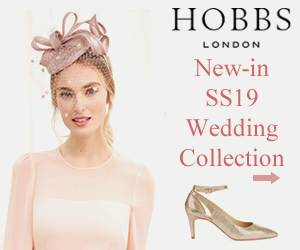 Why not add a pair of trendy T-Bar heels or classic courts shoes that will take you from desk to dance floor. Finishing touches also include tote, shopper and crossbody bags along with evening clutch bags and purses. There’s everything to put an outfit together be it statement bags, belts, jewellery and scarves not forgetting look-at-me sunglasses.